by Claudia Roden, Knopf, first revised edition, 2000. Hardback with DJ, 513 pages. Color presentation photos throughout. From the DJ copy: "Now Ms. Roden gives us more than 800 recipes, including the aromatic variations that accent a dish and define the country of origin: fried garlic and cumin and coriander from Egypt, cinnamon and allspice from Turkey, sumac and tamarind from Syria and Lebanon, pomegranate syrup from Iran, preserved lemon and harissa from North Africa. She has worked out simpler approaches to traditional dishes, using healthier ingredients and time-saving methods without ever sacrificing any of the extraordinary flavor, freshness, and texture that distinguish the cooking of this part of the world. -The refined haute cuisine of Iran, based on rice exquisitely prepared and Arab cooking from Syria, Lebanon, and Jordan--at its finest today, and a good source for vegetable and bulgur wheat dishes. -The legendary Turkish cuisine, with its kebabs, wheat and rice dishes, yogurt salads, savory pies, and syrupy pastries. -North African cooking, particularly the splendid fare of Morocco, with its heady mix of hot and sweet, orchestrated to perfection in its couscous dishes and tagines." 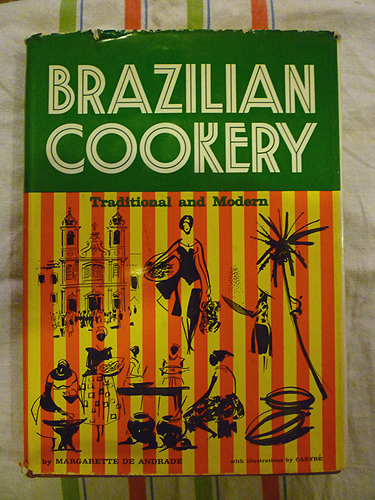 Upon the initial publication of this classic in 1972, James Beard, then known as the dean of American cooking, hailed it as "a landmark in the field of cookery." 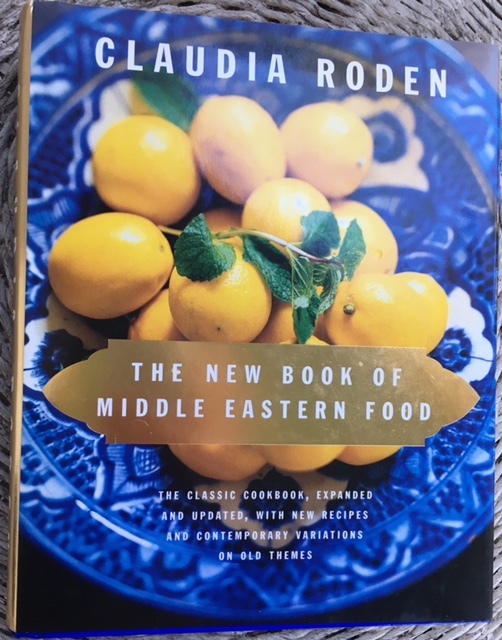 This new version represents the accumulation of the author's thirty years of further extensive travel throughout the ever-changing landscape of the Middle East, gathering recipes and stories. Pristine condition: Not a remainder. As-New.